The Avery Weigh-Tronix 325 has been discontinued. No direct replacement is available. 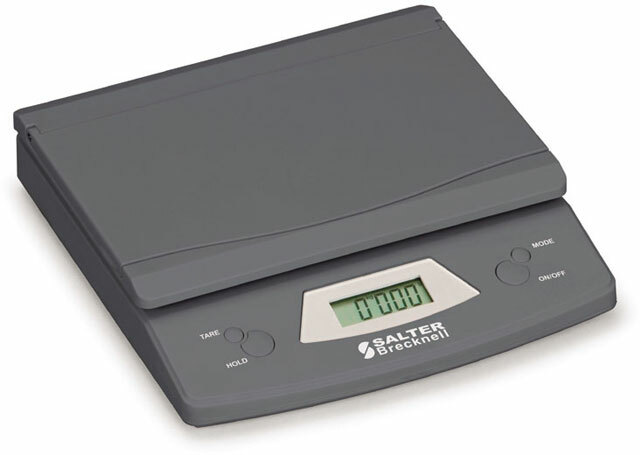 The Weigh-Tronix 325 a low profile weight only electronic scale is perfect for letter and small parcel mail to ensure correct postage without overpayment.